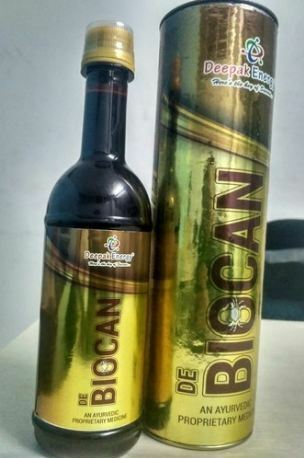 Biocan is powerful antioxident fight against cancer. This medicine help to improve immune system, and save your money from chemotherapy and other expensive treatment. Biocan have similar result like chemotherapy without any side effects as like chemotherapy .also it reduce body pain n help to gain patient confidance.